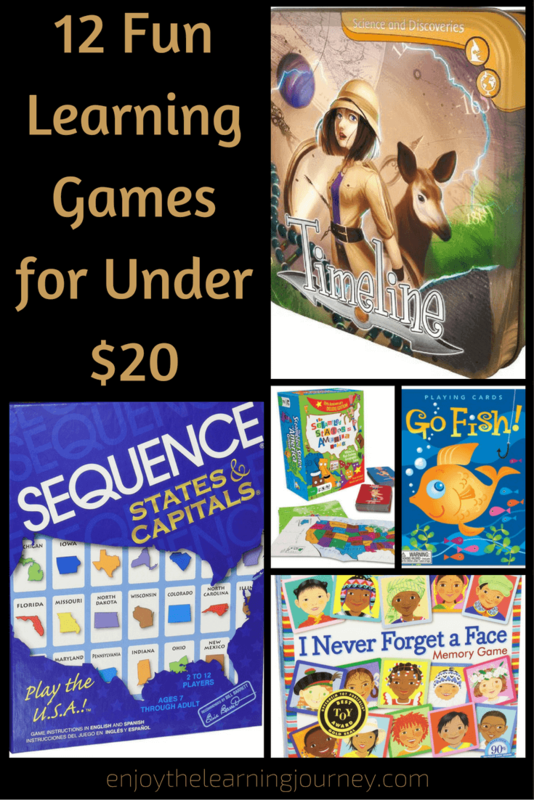 Papers, books, crayons, games, little morsels of paper, play doh, workbooks, puzzles, projects, folders scrap paper, binders, markers, construction paper, crayons, pencils, pens, worksheets, art projects and the list goes on. Ah, yes. That’s my home. 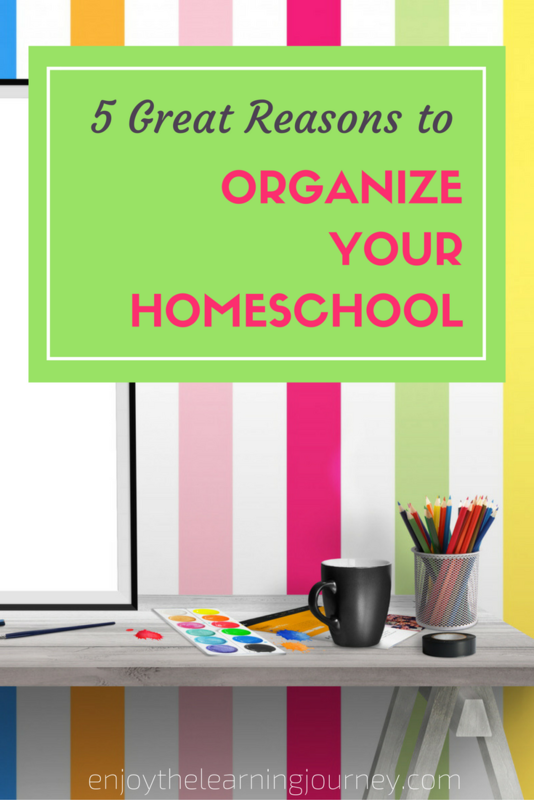 Do you love the idea of a completely organized homeschool space and schedule? 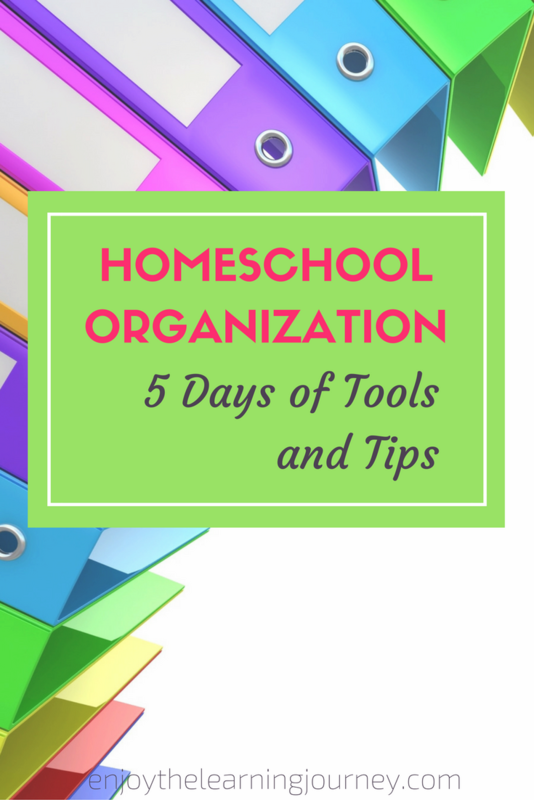 Does the thought of having everything in place with all paperwork in corresponding folders and books all neatly on a shelf sound amazing to you? 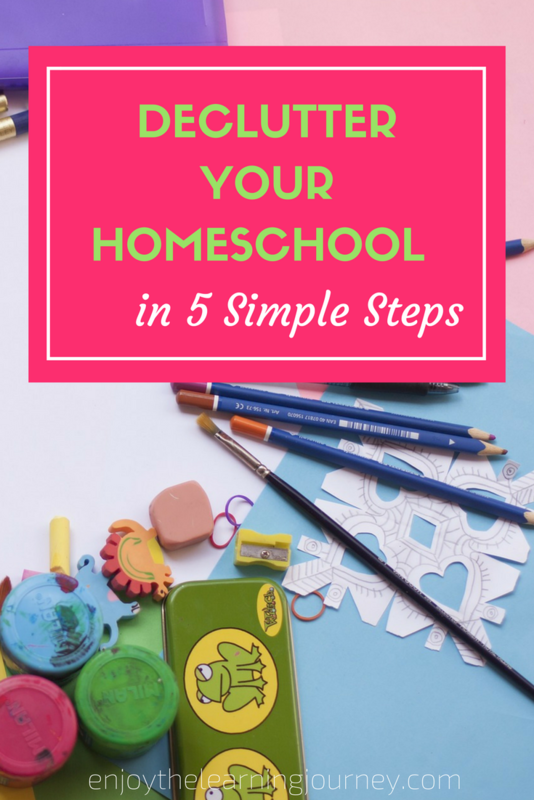 As homeschoolers, we have a lot on our plates, so the thought of having to try and get everything organized and in order can be very overwhelming. 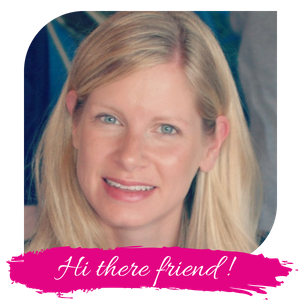 Some days we can barely get through our lessons, much less master organization! 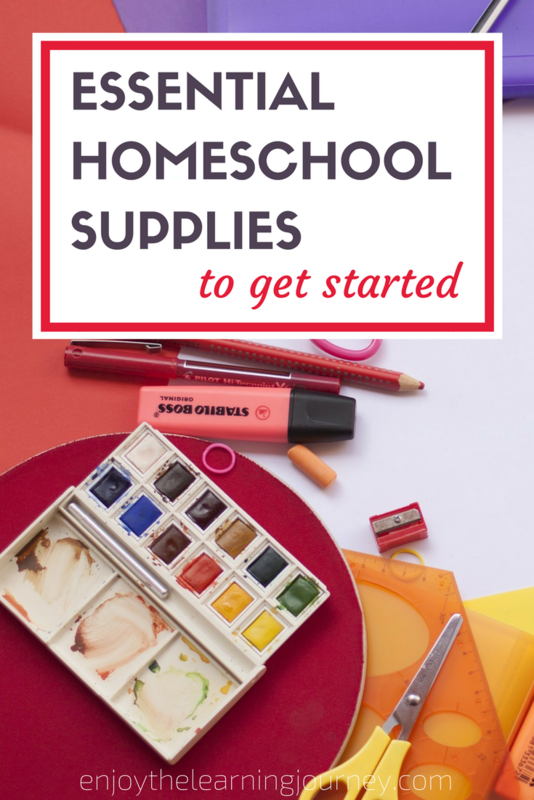 Are you just getting started homeschooling or are considering it as an option and want to know what homeschool supplies you need to get started?